restore their floors with minimal dust or toxic fumes. 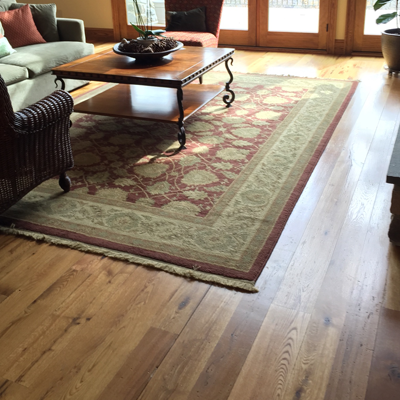 We are a full service hardwood floor company with a small crew of highly skilled flooring mechanics. Our crew’s members are knowledgeable, courteous and professional. At Artisan Wood Floors we enjoy working closely with our clients in order achieve the end results they desire. 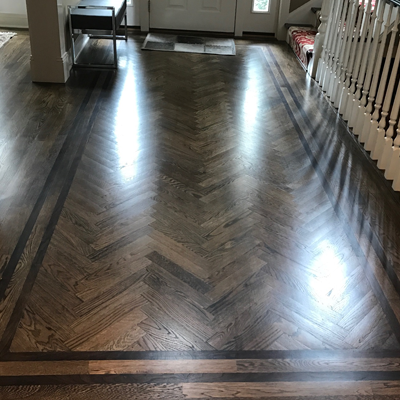 Refinishing your floors shouldn't be a frustrating experience - we pride ourselves on being upfront with our estimates and providing a clean, dust-free environment for your home while we perform our work. Learn more below about how we're different than those other flooring companies. 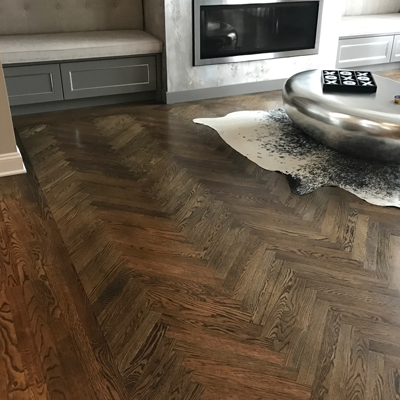 Too often the hardwood refinishing process and costs that go into a project are hard to grasp until the work actually starts. We believe in educating our clients thoroughly about their flooring options and helping them understand the entire process. We don't tout ourselves as a jack-of-all trades flooring company - we focus our business entirely on hardwood flooring and nothing else. Our team is constantly learning the latest techniques and hold industry certifications with the National Wood Flooring Association. 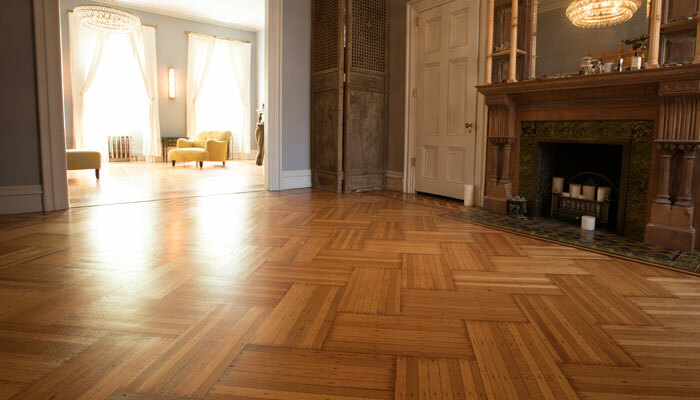 Many flooring contractors in Philadelphia spread their services from hardwood to carpeting and even tiling. 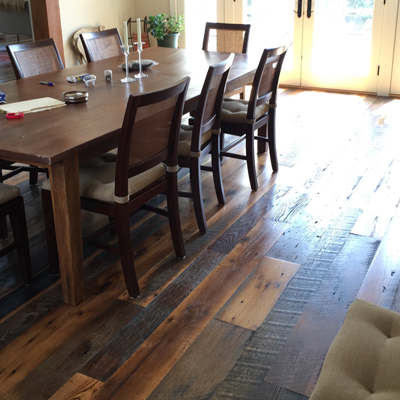 We don't - our team specializes exclusively in hardwood installation and our results and reviews speak for themselves. 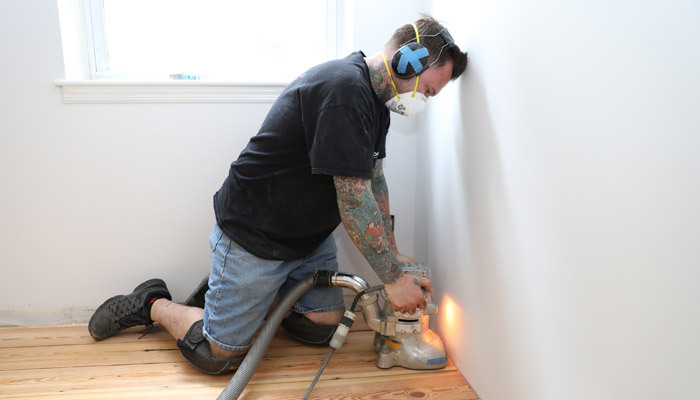 Dustless sanding systems are HEPA filtered vacuums that are attached to our sanders to help to eliminate airborne dust particles created by the sanding process. While containment systems don’t eliminate 100% of airborne dust, they are very effective and will help to keep your home clean and healthy. We also utilize dust containment walls made by ZipWall in order to keep dust from entering areas of your home where we aren’t working. 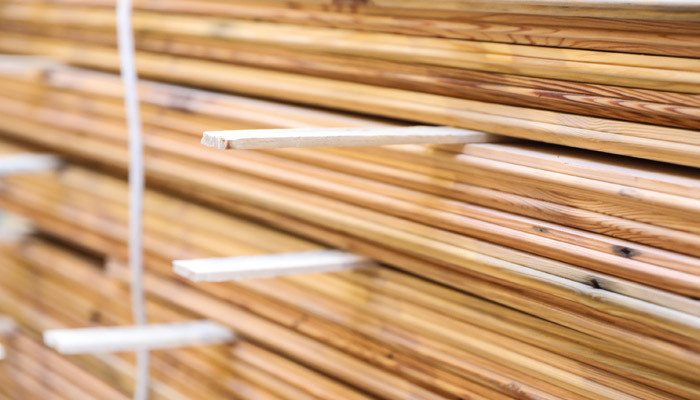 We use traditional oil based polyurethanes but also offer low VOC water based finishes as well as low to zero VOC hardwax oil finishes. 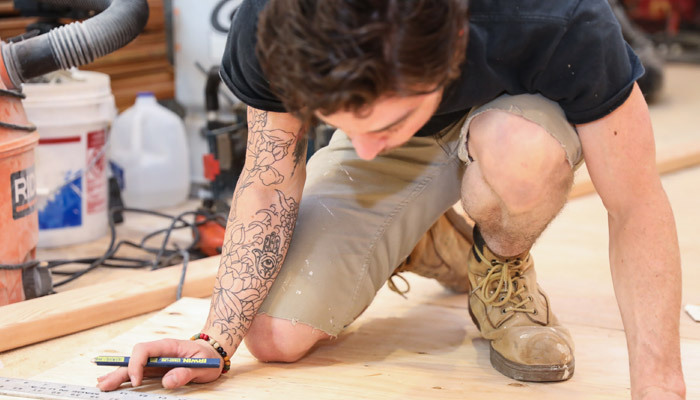 We've seen the effect of shoddy workmanship firsthand and pride ourselves on only using the best milled flooring and highest quality finishes when refinishing your floors in Philly. Cutting corners in such an important part of your project can mean costly repairs or refinishes down the line. Our work speaks for itself and can provide your family decades of use when properly cared for. We don't depend on sub-contractors to perform our flooring installations. Our close-knit team has completed hundreds of projects and you'll be dealing directly with the owner Steve during the entire process. 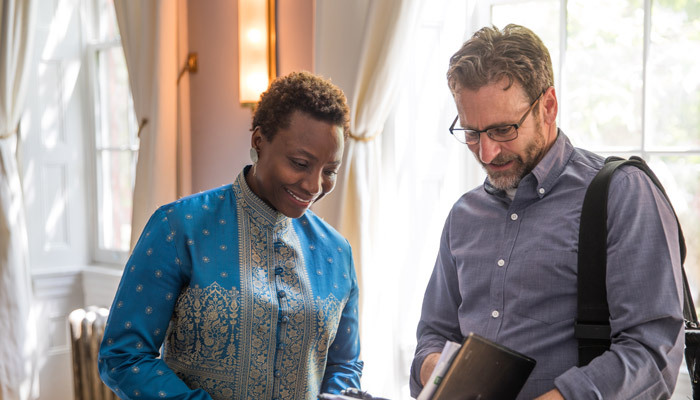 This keeps miscommunication throughout your projects to a minimum - and our owner Steve personally walks through and inspects the work at the beginning and end of every single project. Steve Albert started working in the wood floor industry in the mid 90’s. 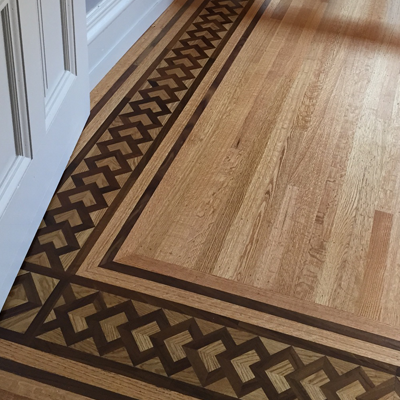 In 2008 he decided to venture out on his own and Artisan Wood Floors was born. Paul is originally from Western Pennsylvania where he grew up on a farm. He relocated to Philadelphia 2 years ago and now resides in South Philadelphia. Bill was born and raised in South Philadelphia. He loves listening to music and playing the drums. Bill is also an avid reader and enjoys books of a spiritual nature.